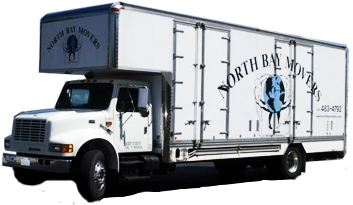 North Bay Movers did a great job with our Cross-County move! Terry and Ramone were very polite and listened to all our concerns and answered any question we had. All of our furniture arrived safe and sound at our new home in Sebastopol. They were on time and completed the move within the estimated time frame for us.